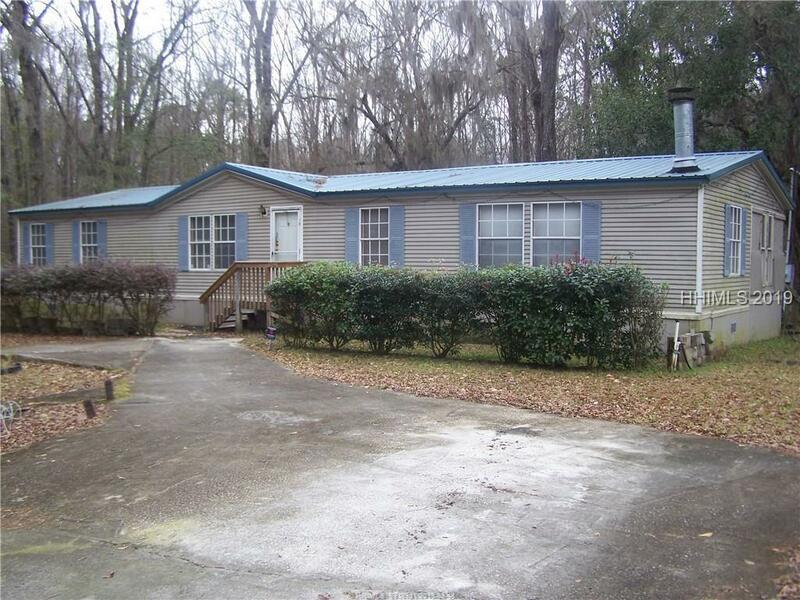 Great location between Beaufort & Savannah with quick access to I-95 or HWY 170. It is mere minutes from the Bolan Hall Landing for your enjoyment of outdoor activities. 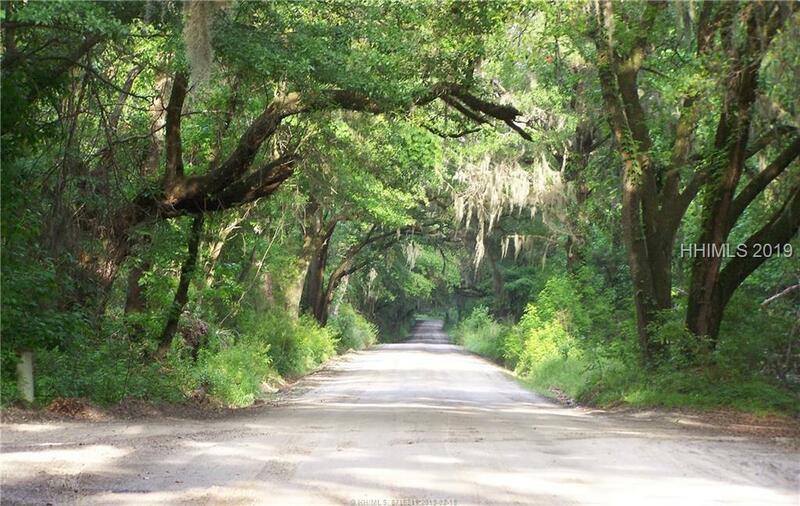 This home offers privacy for you to enjoy your piece of the lowcountry along with no HOA fees. The home features three large bedrooms, two full bathrooms, a large kitchen with island & two living spaces one of which has a wood burning fireplace. 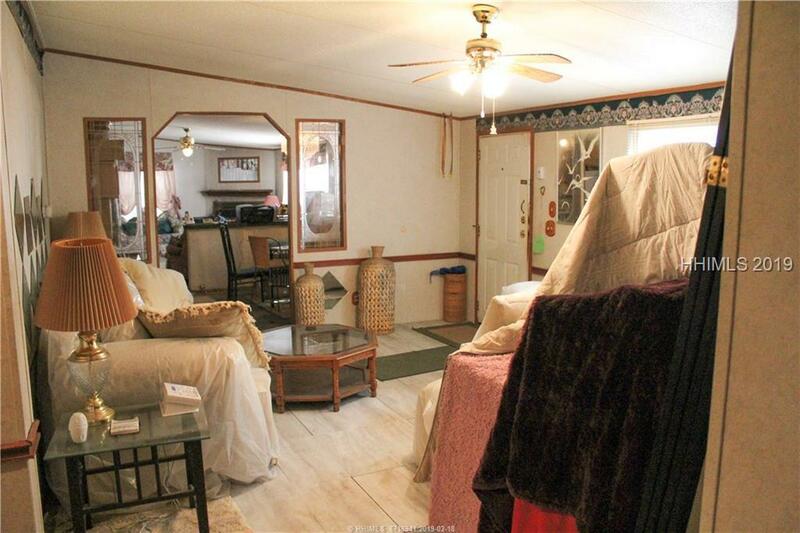 Plenty of storage throughout this home along with a side porch being used as a greenery. 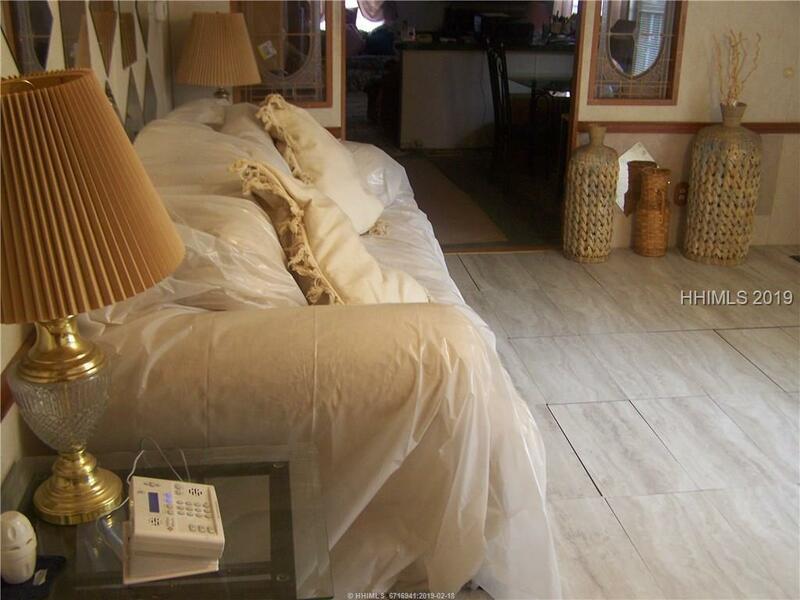 The property has almost 3/4 an acre for an unlimited amount of possibilities. Property also includes a garage to hold all the outdoor toys.